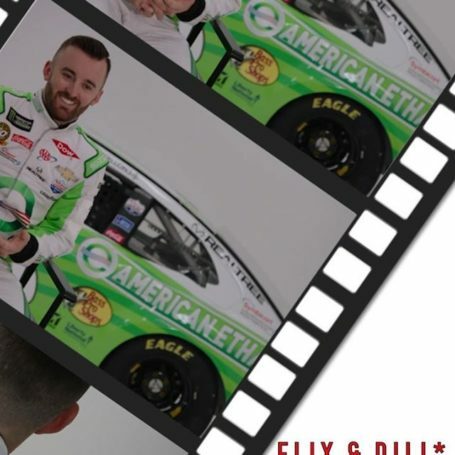 Yesterday, American Ethanol collaborated with Richard Childress Racing (RCR), NASCAR, and Lionel to unveil our 2019 American Ethanol Darlington Throwback paint scheme, which pays homage to Richard Childress’ “Black Gold” car from the late 1970s. 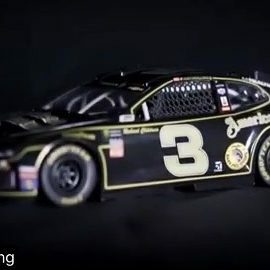 RCR is celebrating its 50th anniversary this year, and, to kick off the celebration for the impressive milestone, they began the 2019 Monster Energy NASCAR Cup Series season with special-edition all-gold paint schemes on Austin Dillon’s No. 3 car and Daniel Hemric’s No. 8 car. 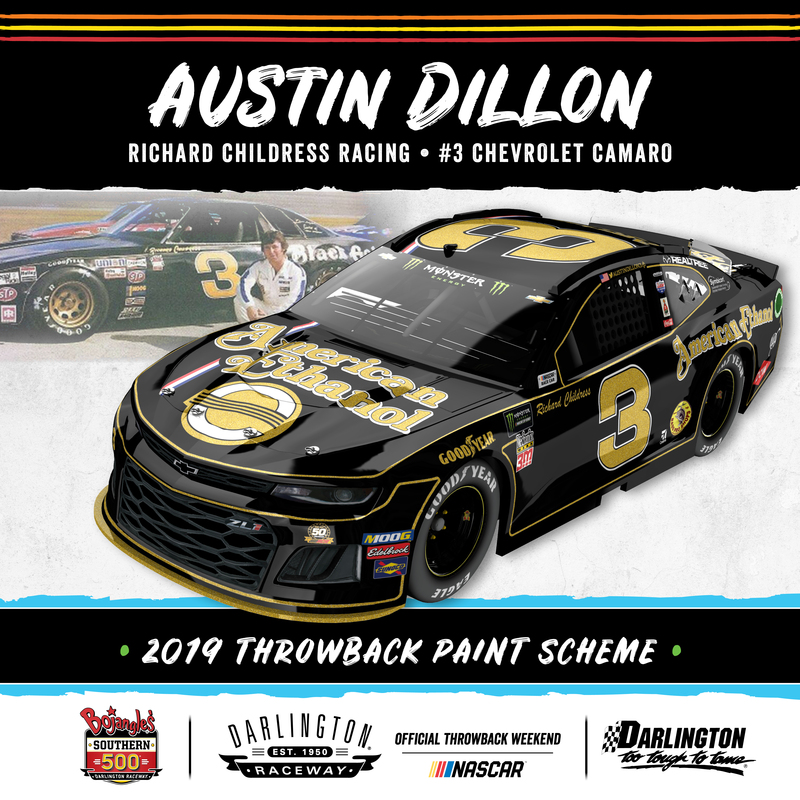 The gold schemes were released in tandem with RCR’s black and gold 50th anniversary logo, and the 2019 American Ethanol Darlington throwback “Black Gold” paint scheme allows us to join in the celebration that’s been 50 years in the making. The Darlington throwback race will take place on Sunday, September 1 during the Bojangles’ Southern 500, so stay tuned as we approach that date for more throwback-related content. Austin Dillon and the No. 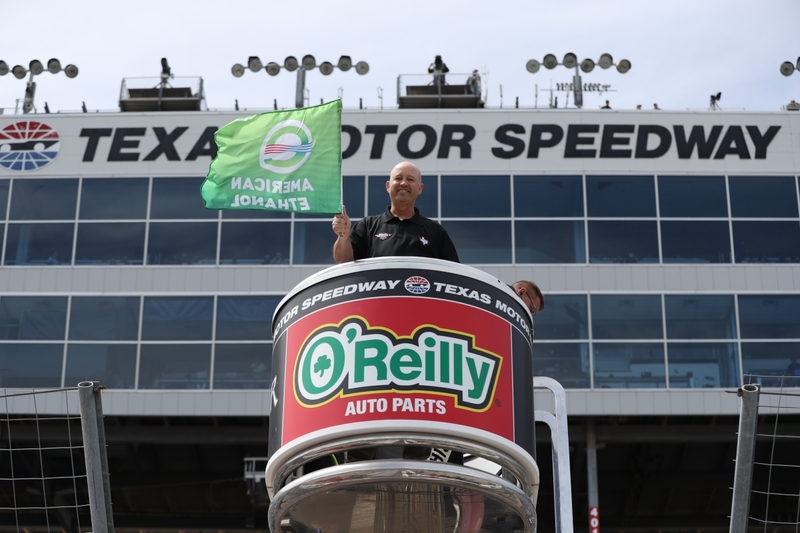 3 team had another fast showing with their Chevrolet Camaro ZL1 last weekend at Texas Motor Speedway for the O’Reilly Auto Parts 500, qualifying 5th and finishing 14th after leading laps late in the race. Speed has not been a problem for Dillon and the No. 3 team this year, as they look for their first checkered flag of the season. 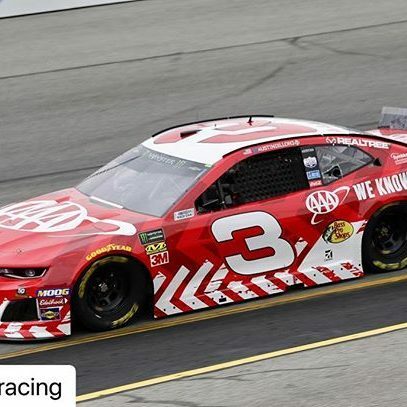 Austin Dillon is currently in 17th place in the Monster Energy NASCAR Cup Series points as he heads to Bristol Speedway this weekend for the Food City 500. Dillon is excited to return to Bristol this year and has had Cup Series success at the track in the past, with one top-five and two top-ten finishes. That prior experience coupled with consistently fast cars this season should hopefully make for a potent combination in this year’s Food City 500. The Food City 500 will be televised live on Sunday, April 7 at 2 p.m. Eastern time on FOX Sports 1. It will also be broadcast live on the Performance Racing Network and SiriusXM NASCAR Radio. 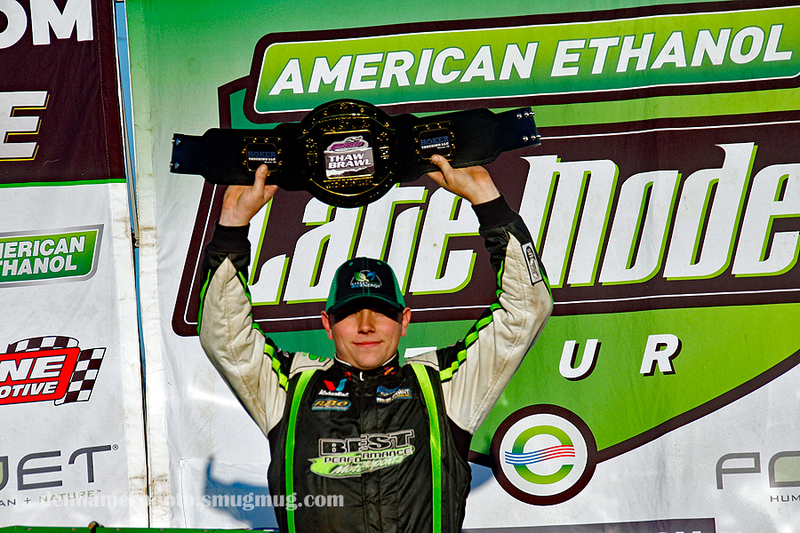 American Ethanol is proud to announce that Kyle Mohan will once again race under the American Ethanol banner in the Formula Drift series this year. In a departure from previous seasons, Mohan will no longer compete in his signature Mazda MX5, which gained popularity for being the smallest car in the Formula Drift series. 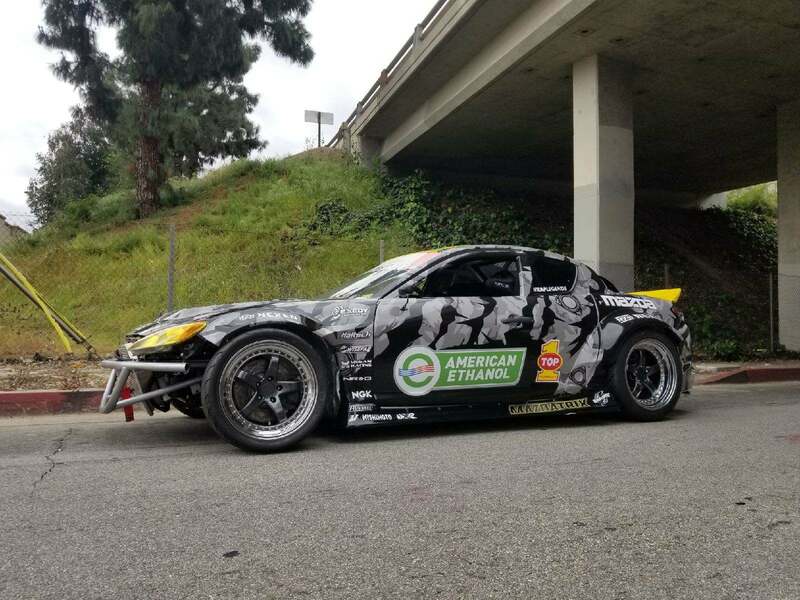 Instead, this year Mohan will debut a much larger American Ethanol Mazda RX8, which he hopes will give him improved control – a critical piece of executing the precise maneuvers required in drift competitions. 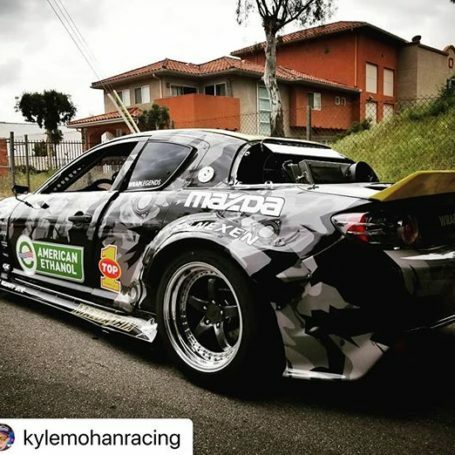 Kyle will have his RX8 on the track this weekend at Formula Drift Long Beach, the first event on the Formula Drift calendar. A livestream of the event starts Friday, April 5, at 1 p.m. Pacific time. Click here to access the livestream. 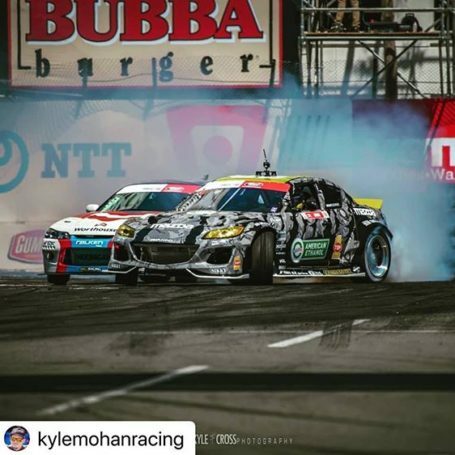 Stay tuned for more on what we have planned with Kyle this year and click here for the Formula Drift 2019 event calendar. We look forward to continuing our work with Kyle to promote the benefits of biofuels to the rapidly growing Formula Drift fan base. 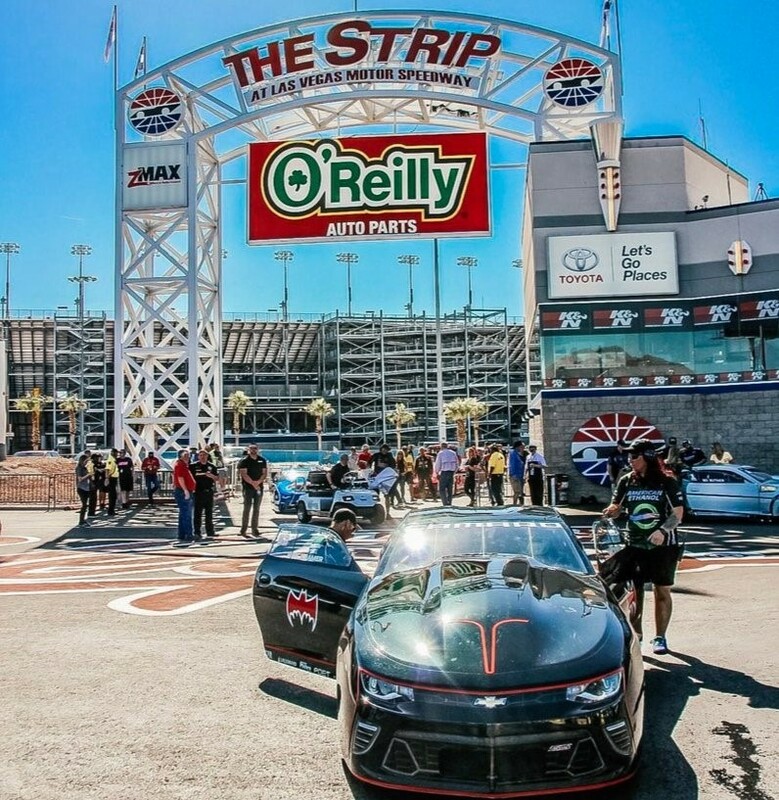 Deric Kramer and his American Ethanol Chevy Camaro will be back on the track this weekend at the DENSO Spark Plugs NHRA Four-Wide Nationals on the Strip at Las Vegas Motor Speedway. Deric has had vastly different experiences at the track in the past, from suffering a serious wreck in which the American Ethanol Chevy Camaro went airborne off the track, to achieving his first-career Final Round appearance last year. Deric will look to build on the momentum he created last year at the Vegas event by capturing his first win of the 2019 season. 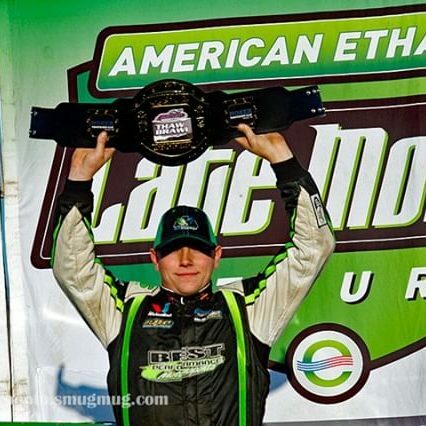 The American Ethanol Late Model Tour had its first race of the 2019 season last weekend at La Salle Speedway in La Salle, Ill – the 8th Annual Thaw Brawl presented by Hoker Trucking. Despite necessary scheduling adjustments due to inclement weather, fans were ultimately treated to an action-packed 75-lap race that saw Tyler Erb take the checkered flag and the $15,000 grand prize. The next stop on the tour is Friday, April 19 at I-96 Speedway in Lake Odessa, Mich. Check out AELMT.com for more on last weekend’s race.